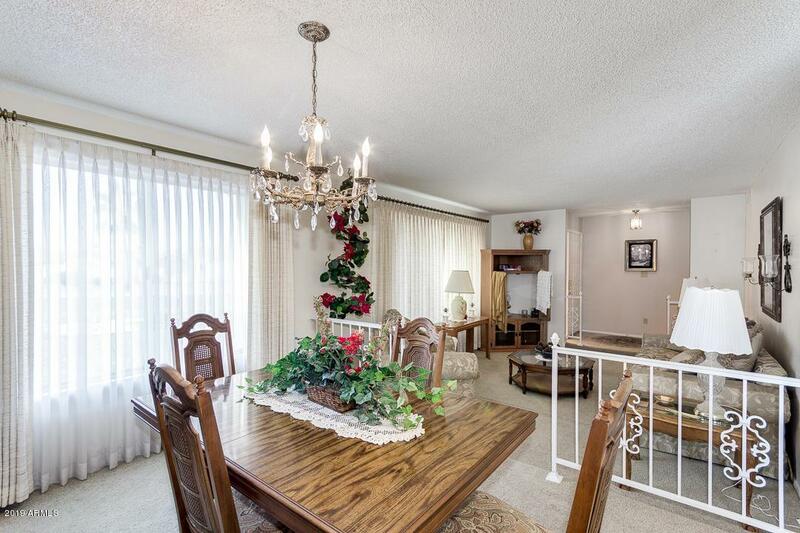 Beautiful new Plank Tile Floors in this 2 bed, 2 bath property now on the market! 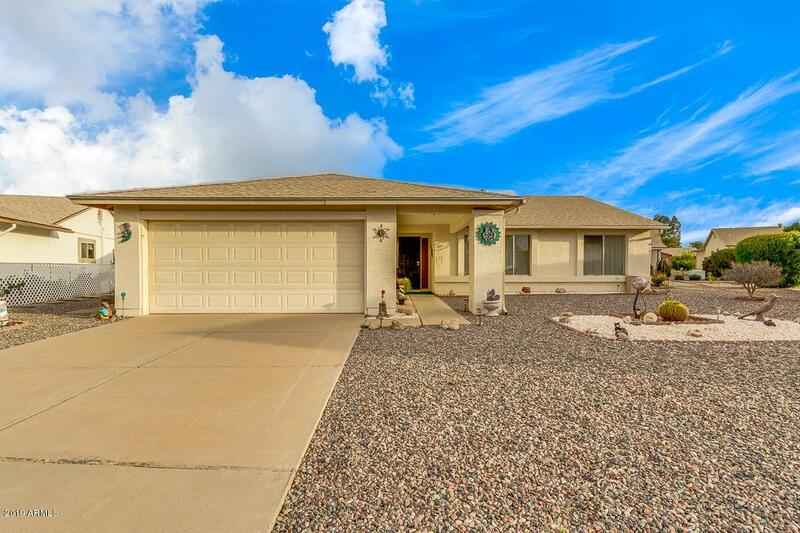 Desert landscaping, 2 car garage, vaulted ceilings, formal dining & living areas, plantation shutters, designer paint T/O, this home has it all & much more! The elegant kitchen is equipped w/ample cabinet & counter space, a pantry, stainless steel appliances, & a charming breakfast bar. 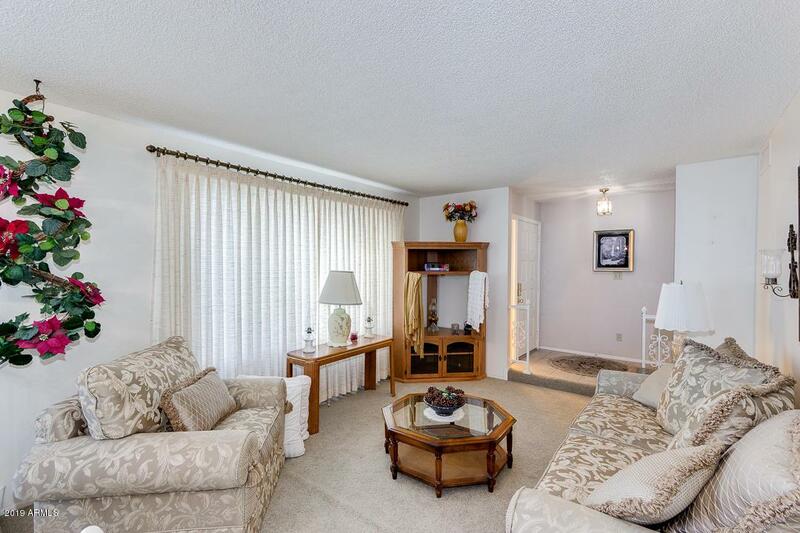 Inside the beautiful master bedroom you will find a private entry, a bath, sitting area, & a spacious walk-in closet. 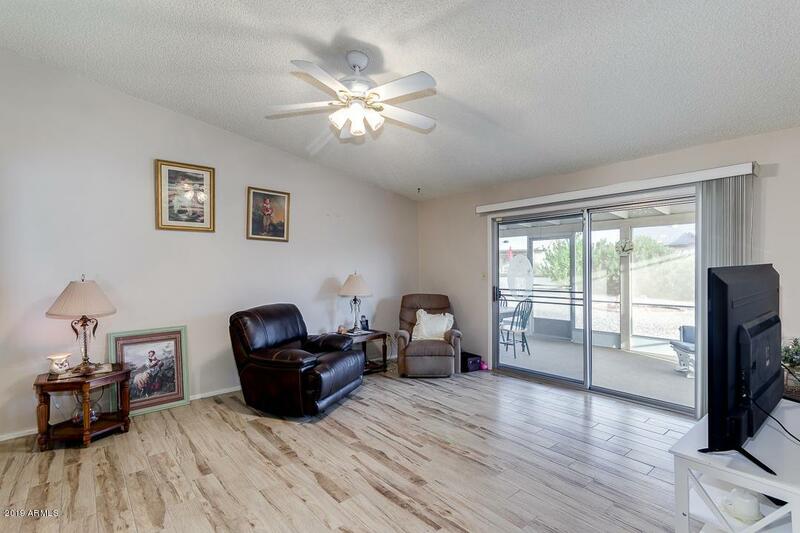 Also including a charming screened-in patio & located in a fantastic adult community w/an 18-hole executive Golf Course w/Restaurant & Lounge, Clubhouse offers Computer Club,Library,Fitness center, & even a refreshing pool & Spa, New Patio roof 2017,New tile & wood floors 2017, Bring an Offer, Seller ready!